This vehicle is subject to prior sale. The pricing, equipment, specifications, and photos presented are believed to be accurate, but are provided "AS IS" and are subject to change without notice. All prices and payments indicated do not include sales tax, vehicle tag/title/registration fees/processing fee and Inspection fee. Please see a salesperson with any questions you might have before making any purchase commitment on this or any other vehicle we have for sale.Fuel economy figures (if shown) are provided from EPA mileage estimates. Your actual mileage will vary, depending on specific options selected, overall condition of the vehicle, and your personal driving habits. This Mazda3 was well taken care of by its previous and ONLY OWNER. MAZDA REMOTE START!! MULTI-POINT INSPECTION!! SMOKE FREE!! BLUETOOTH CONNECTIVITY!! VOICE COMMAND/ RECOGNITION!! 3Mo WARRANTY!! FUEL EFFICIENT!! CLEAN INTERIOR!! CLEAN EXTERIOR!! You will be completely satisfied with its quality. 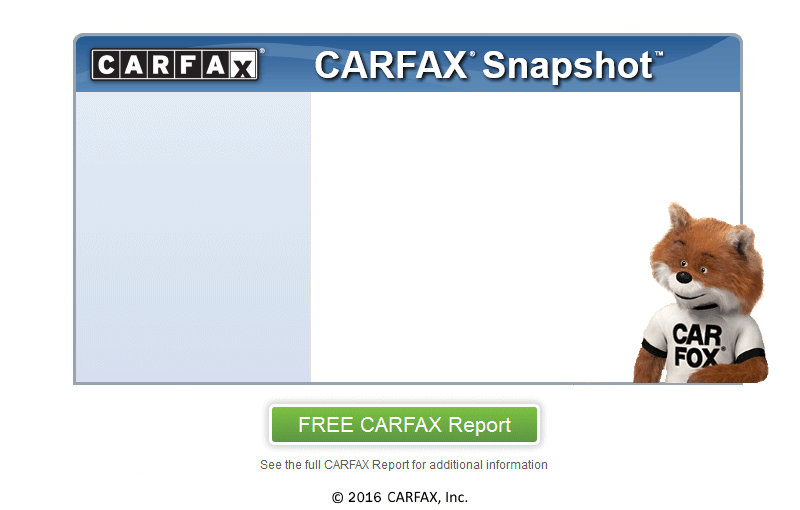 Every car we sell comes with a CARFAX report. Optional extended warranty is available. For more information, stop by or give us a call at 215 323 4856 At Sun Auto Mall , you will be sure to drive away smiling. We are conveniently located near Horsham. Advertised prices reflects Dealer Discounts! !